Legend Internal Medicine, Urgent Care and Diagnostics PA offers convenient walk-in and primary care services for a variety of injuries and illnesses and we have our own in-house laboratory. No appointments are needed. All walk-ins are welcome. 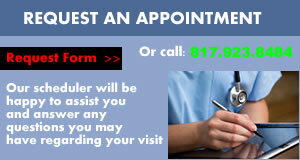 Waiting time is kept to a minimum and we accept most insurance plans. For the uninsured, our low fee programs will take care of minor illnesses and injuries. Legend Internal Medicine assists patients with managing chronic medical concerns such as diabetes, hypertension, depression, and cholesterol. In addition, our providers believe in the importance of preventive care as a means to maintaining good health and quality of life. When you can't wait to get well, come to Legend Urgent care. You'll avoid the long waits and other difficulties of going to a hospital emergency room for many Urgent Medical Care issues. We suture simple lacerations or cuts, Digital x-ray for sprains and breaks, CT Scanner for Internal injuries that cannot be detected with xray and is open until 6.30 pm on weekdays, 1pm on Saturday. 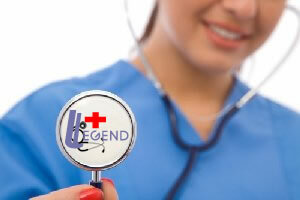 At Legend all we need to care for you are inhouse. Instead of having you run around to have test done, we have worked hard to bring most of them in the facility. 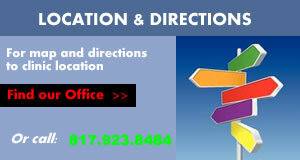 Our staff consists of highly trained and experienced medical doctors, physician assistants and nurse practioners. Our team is guided by our values of honesty, integrity, commitment and compassion. 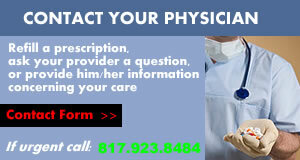 Our providers are committed to providing quality medical care in a timely and professional manner.